David Seville and the boys are back in all-new adventures, based on the original 60's series. 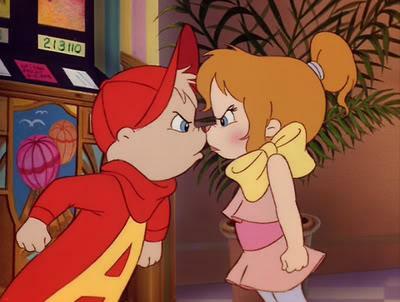 This series dealt with modern issues and introduced us to the Chipettes (Brittany, Jeanette, and Eleanor). 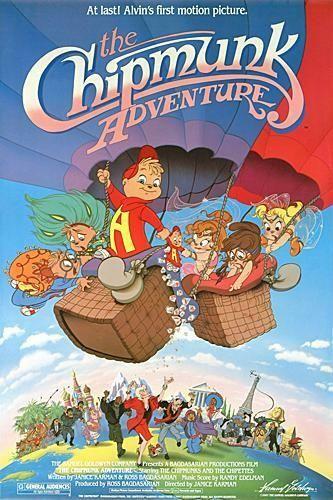 The series was renamed The Chipmunks in 1988. The characters and the voice acting talents! Alvin Seville/Dave Seville/Simon Seville: voiced by Ross Bagdasarian Jr.
-A Rash of Babie-Whatever Happened to Dave Seville? -How You Gonna Keep 'Em Down on the Farm?